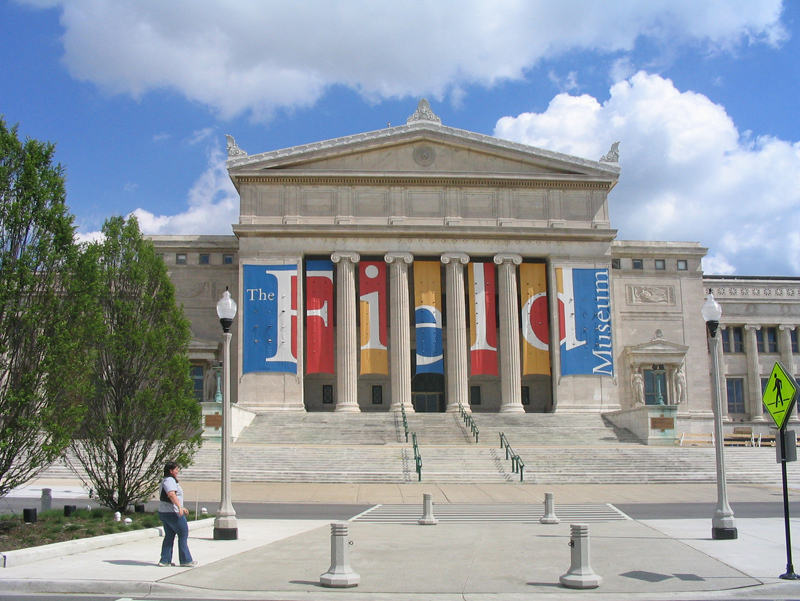 Chicago offers a wide range of museums and cultural institutions that are revelled around the world. This includes a long list of awards and accolades that have made the city famous as a destination for art and cultural experiences. 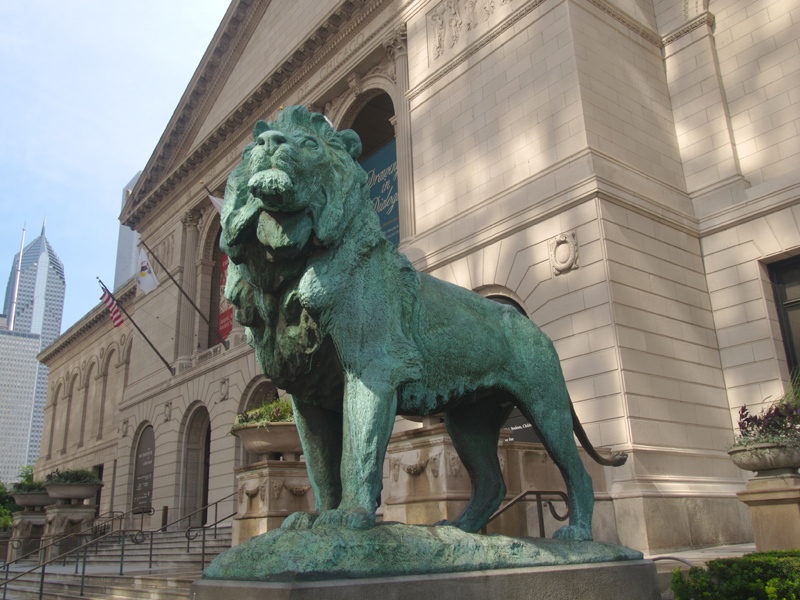 Founded in 1879, this is one of the oldest and largest art museums in the USA. 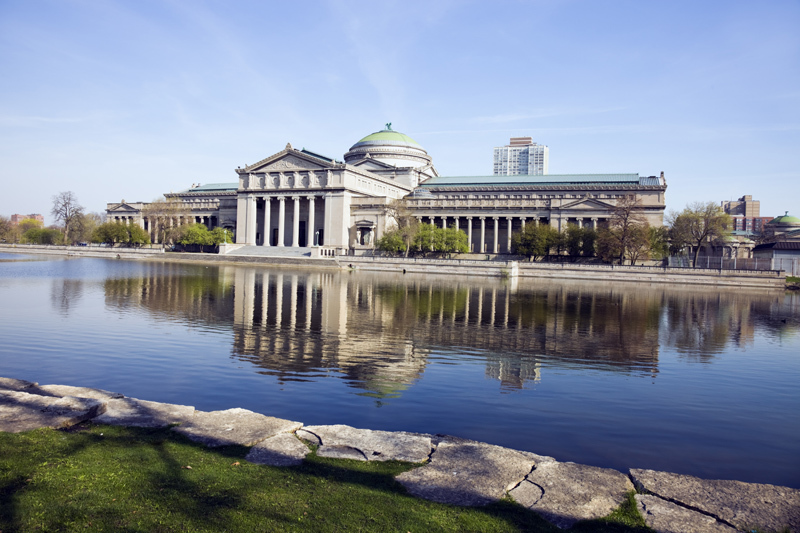 Located in the center of Chicago, the museum houses an ever-changing expansion of exhibits that include art from across the globe and throughout the centuries. Regular exhibitions and events change, meaning repeat visitors are constantly treated to new and exciting artworks and programs. The museum is one of the largest of its type across the world and includes both traveling and permanent exhibitions. In addition to these public exhibitions, the museum includes a wide range of specimens for use in scientific research such as gems, fossils, meteorites and more, as well as over 275,000 books and journals related to the scientific community within its own library. The largest science center in the Western Hemisphere, the museum includes over 14 acres of exhibits, films and interactive demonstrations for adults and children alike. For those looking for a more comprehensive experience, the museum offers a variety of tours and VIP experiences when booked in advance. Opened in 1933, the museum boasts a five story domed movie theatre, 800 seat auditorium plus shops, restaurants and more.